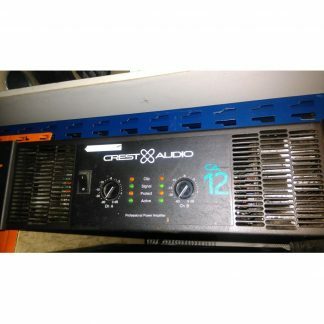 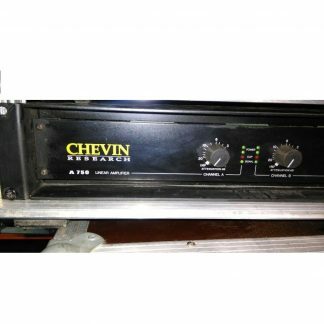 For sale a used Crest Audio CA12 Amplifier that is in good condition and the price shown is for 1 x Amplifier. 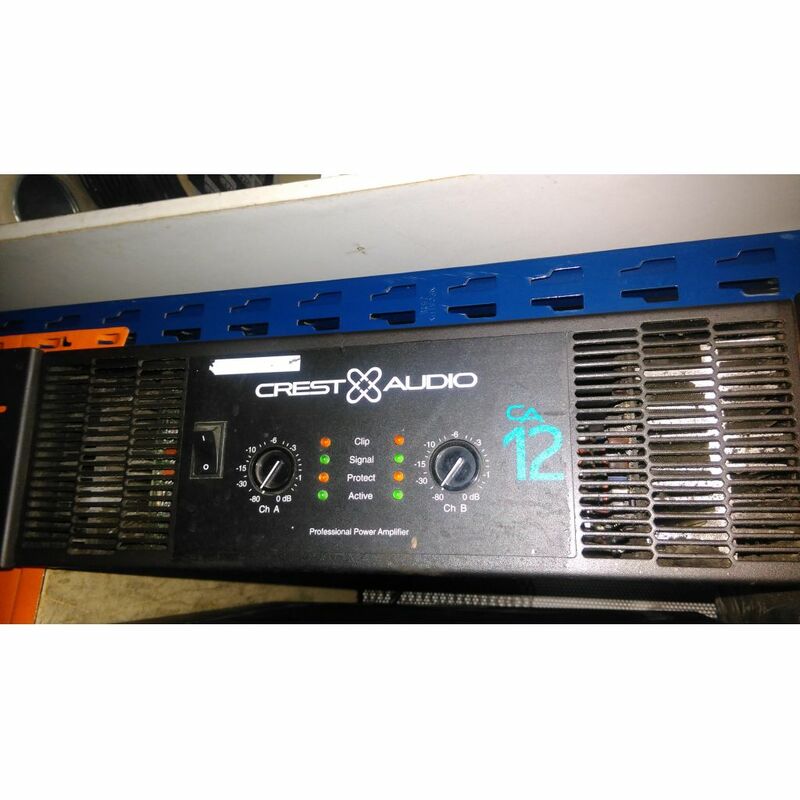 Used Crest Audio CA12 Amplifier. The Crest Audio CA Series is based on the same advanced circuit topologies that have made Crest amplifiers the choice of touring professionals worldwide. 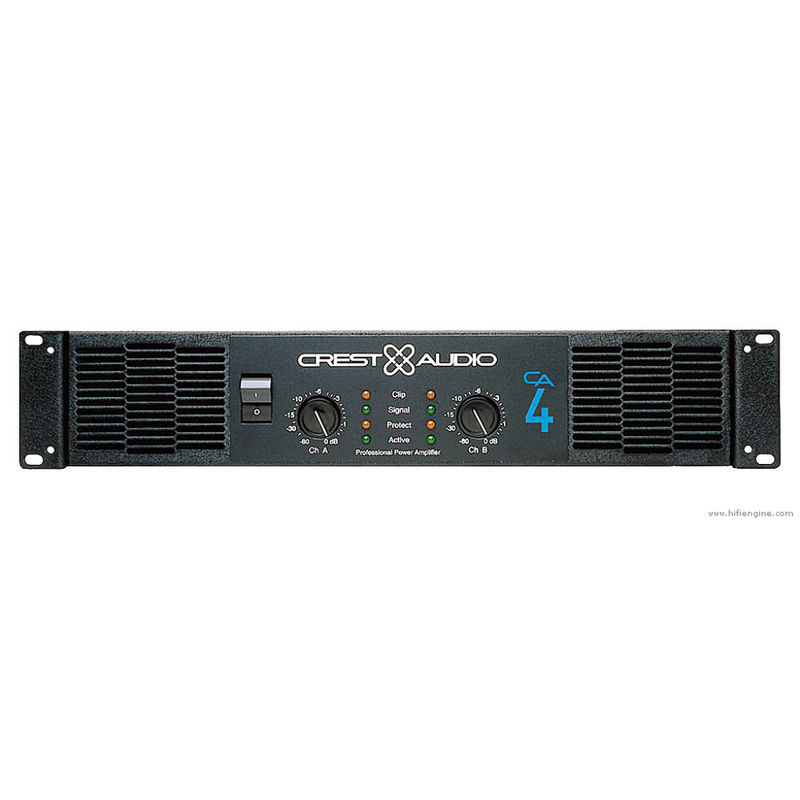 Crest Audio CA Series amplifiers are designed for high operating efficiency and accurate sonic performance across the full audio bandwidth, even under stressful conditions. 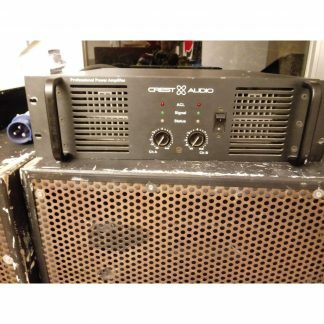 In order to maintain strict quality assurance standards, all CA Series amplifiers are built in Crest’s state-of the-art USA manufacturing facility. 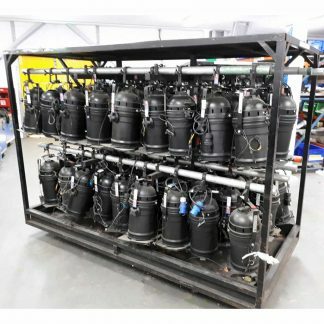 Internal components are the finest available, and key sub-assemblies are pre-tested before final assembly. 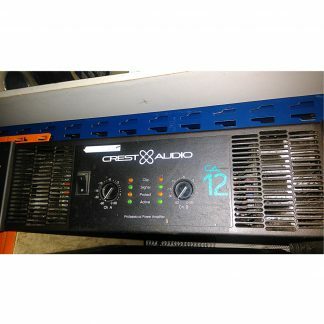 Finally, each amplifier is “burned in” and thoroughly tested (using precision audio test equipment) before shipping. 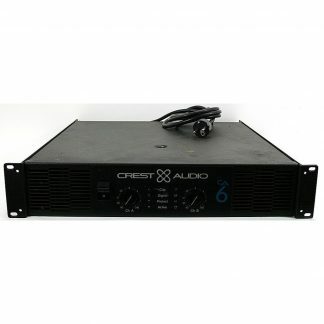 In addition, all CA Series amplifiers incorporate Crest’s exclusive TourClass protection features to safeguard both internal circuitry and connected loudspeakers. 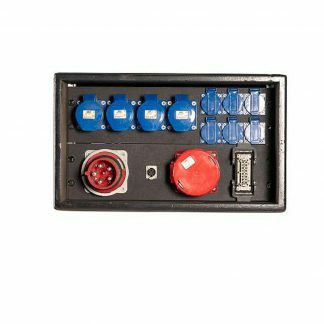 This proven combination of advanced design, quality construction, and comprehensive circuit protection is your guarantee of fail-safe reliability. 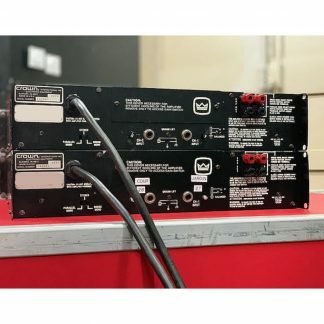 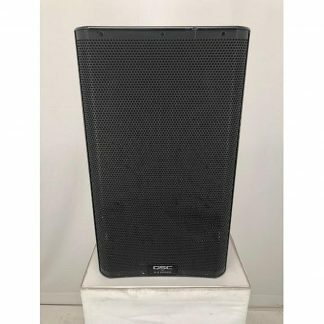 You can depend on consistent, stable performance even when your CA Series amplifier is subjected to punishing extremes in the most demanding fixed or mobile sound reinforcement applications.